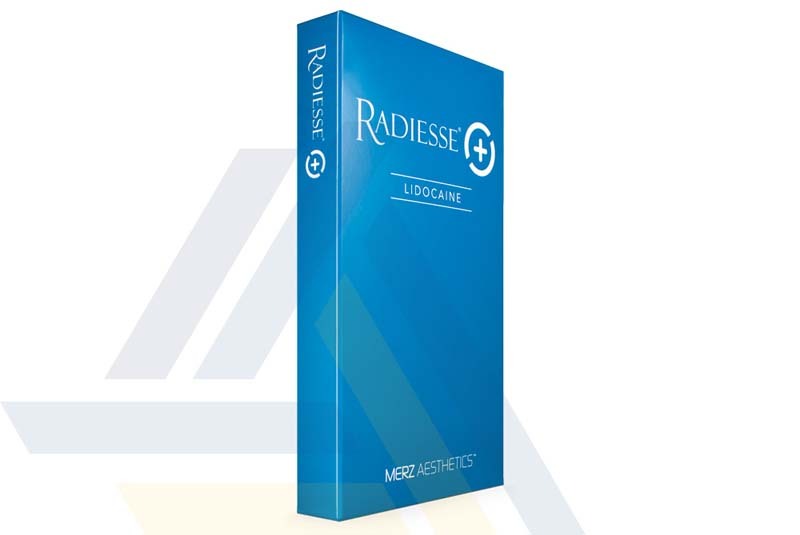 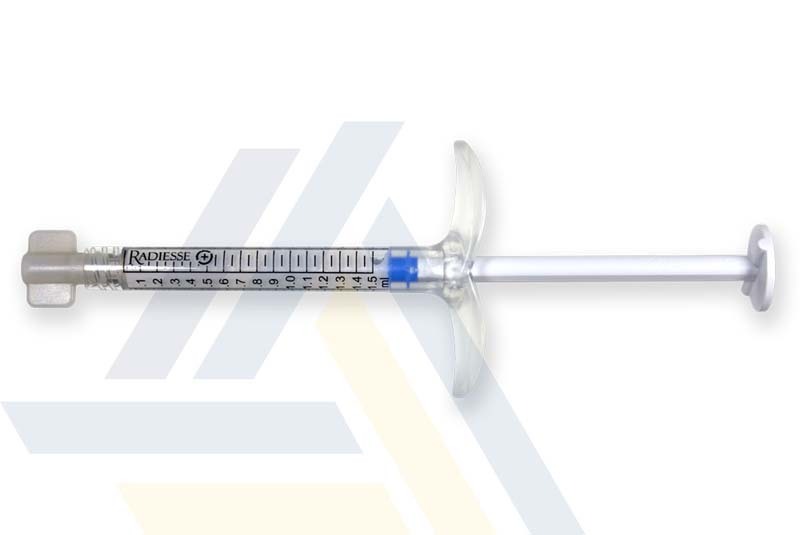 Order RADIESSE® (+) 1.5ml with Lidocaine from Ace Medical Wholesale. 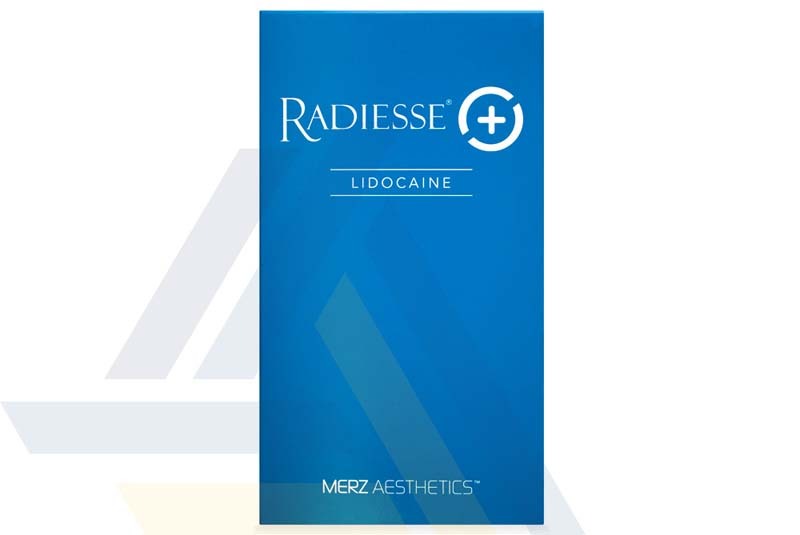 This dermal filler contains calcium hydroxylapatite microspheres, which add volume and stimulate collagen growth, and Lidocaine, an anesthetic for comfort. 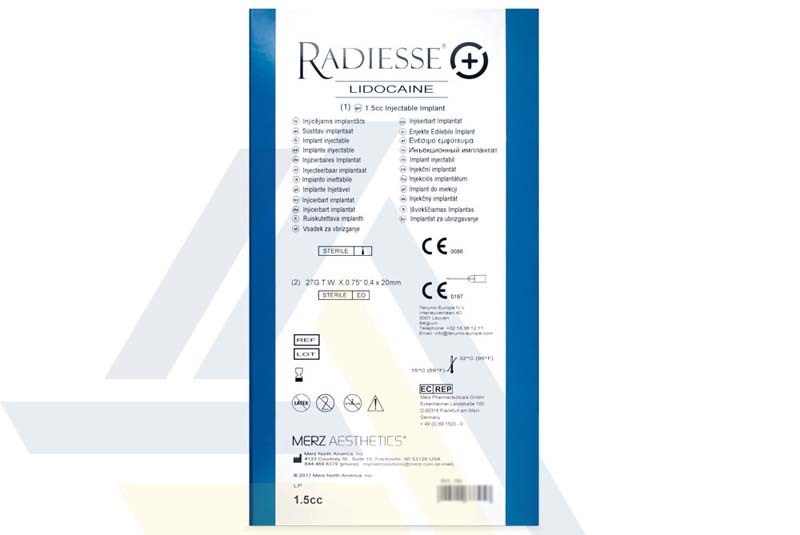 Use this filler to restore volume to cheeks affected by facial atrophy, contour the jawline, smooth hands, or correct facial wrinkles.